The innovative Proryv Project has been displayed at the World Nuclear Exhibition (WNE), a benchmark event for the global nuclear energy sector which took place on June 26, 2016 in Paris. 680 companies from more than 29 countries participated in the event. 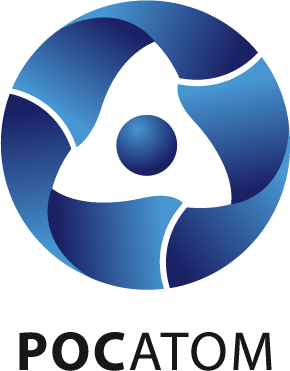 The ROSATOM State Atomic Energy Corporation, a major partner of the exhibition, presented a combined exhibit with the latest developments in Russian nuclear energy technology, as well as innovative and promising projects for the future. The ROSATOM exhibition stand displayed the innovative «Proryv» project – a major pioneering nuclear energy development project being undertaken in Russia by its leading industry specialists and scientists. The project involves developing next generation nuclear power technologies based on a closed nuclear fuel cycle with fast neutron reactors.